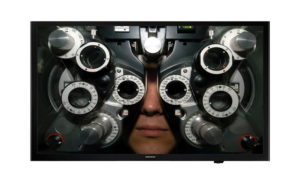 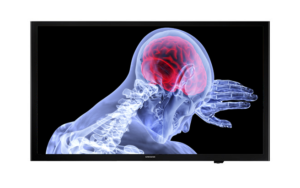 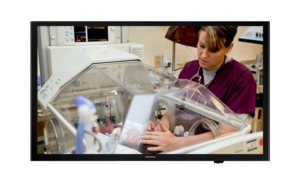 Samsung Healthcare TV Displays are packed with features that help your facility interact and communicate with patients more efficiently. 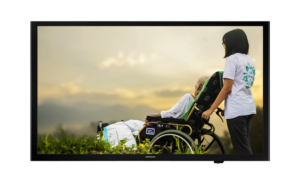 Samsung Hospital TVs are LYNK Reach 4.0 compatible, giving your healthcare facility access to the newest content management features available. 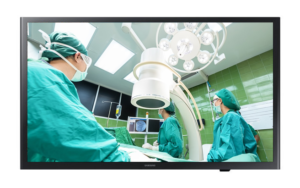 All Samsung Hospital TVs meet the UL Safety Standards and easily integrate with Pillow Speaker technologies, creating the comfort desired for patient rooms. 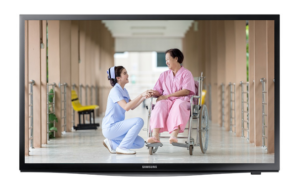 Speak to an official sales representative to learn more about all of the features Samsung Hospital TVs offer to healthcare facilities, and ask about current promotions available for your property.